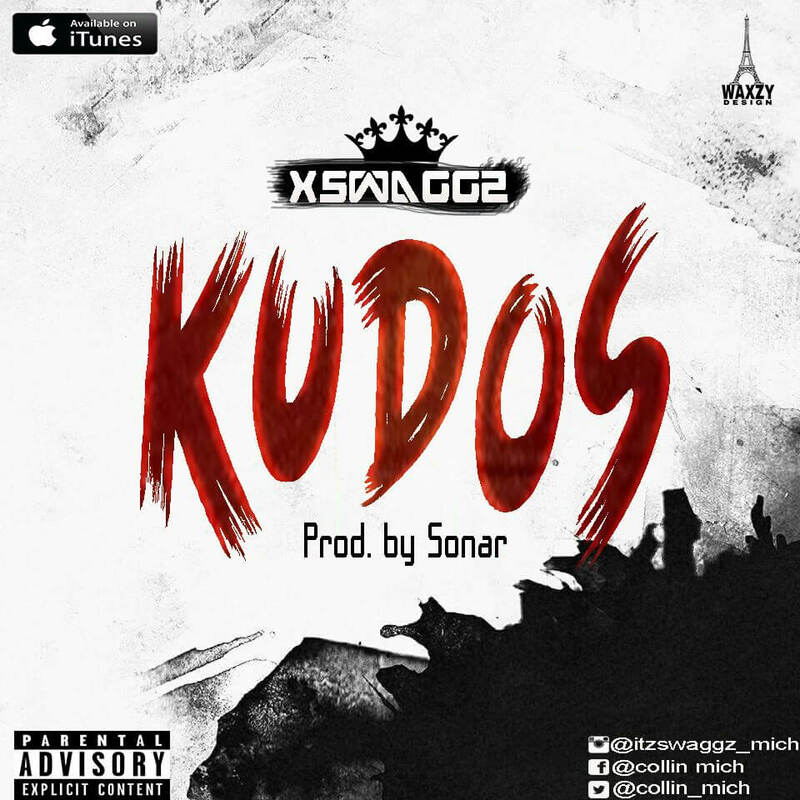 Y’all Download this really cool jam from Xswaggz titled Kudos, Mixed and Mastered by Me! 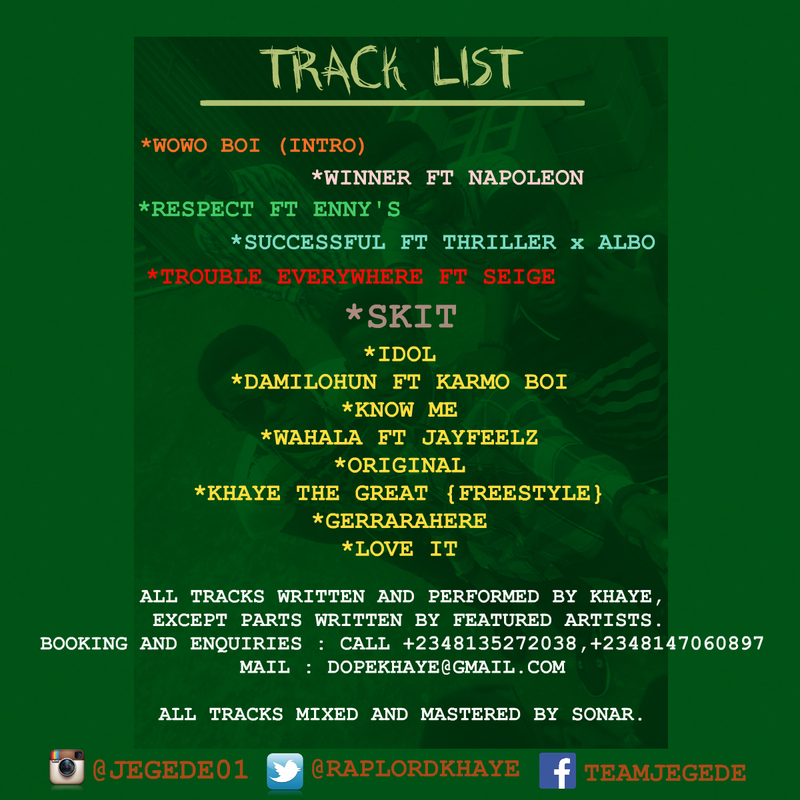 Sonar. 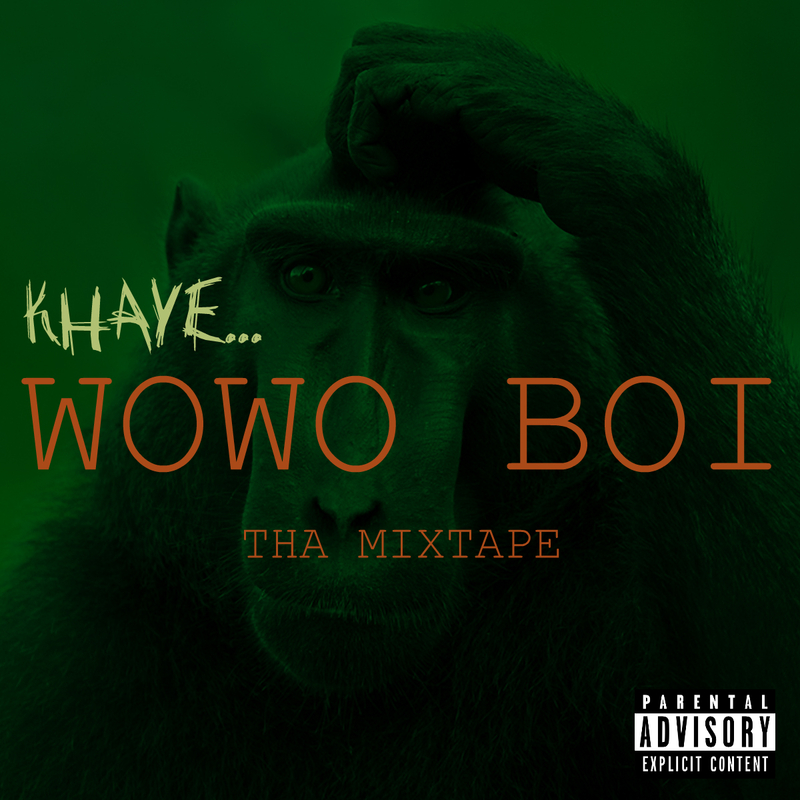 KHAYE WOWO BOI THA MIXTAPE.